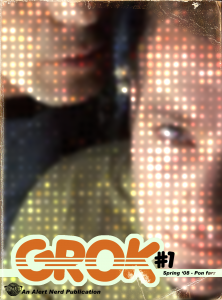 Grok is the Alert Nerd ‘zine. Remember ‘zines? They were like pogs, except with words on them! Just like pogs…. 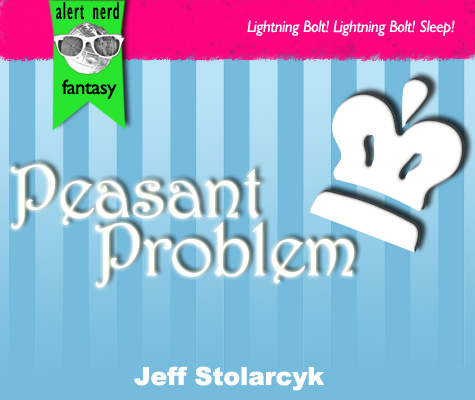 Alert Nerd’s print-on-demand magazine that marries the indie aesthetic of the ‘zines you’d make in high school and the genuine quality content that you’d expect from some of the best minds on the Web – from bloggers to award-winning novelists and nerd celebrities.